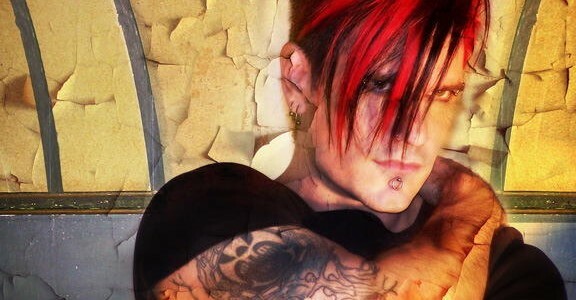 Following on from his talents as performer, producer and remixer, Celldweller is now extending his experience to the DJ booth. 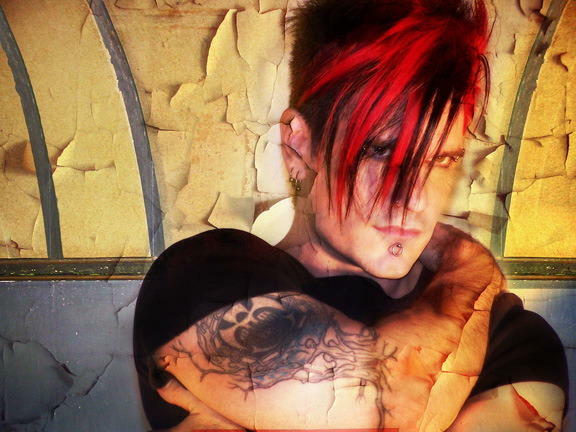 Klayton, the nucleus of the electro-rock fusion project, débuts his DJ set at a Cleveland, Ohio venue on November 14. So far, he has teased followers of his social media channels on what to expect on the night, which includes support by Big Chocolate and DJ Ryle. Elsewhere in Celldweller news, his remix of Asking Alexandra’s track ‘A Lesson Never Learned’ has been released as a digital single today (November 1) on a leading music website. Meanwhile, his limited-run, pay-what-you-want ‘Trick Or Treat’ bundle, to provide the hungry with as many meals as possible and which is available until November 3, has surpassed donations of $5,000 – you can download the bundle by visiting its Groupees page.